Did you know that LEGO now makes toys for girls? 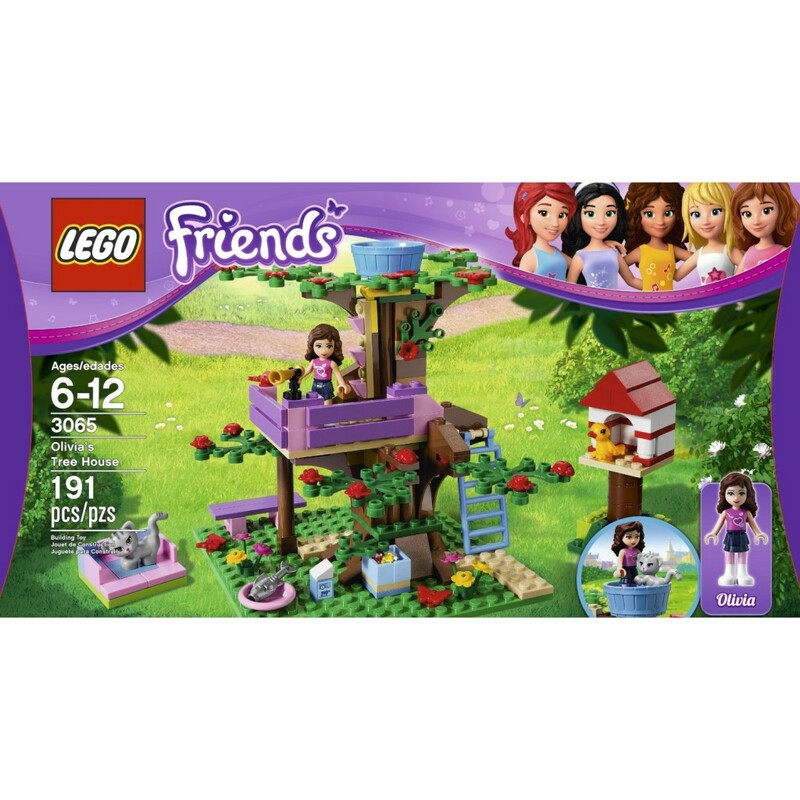 Right now you can get this LEGO Friends Olivia’s Tree House for only $19.99 on Amazon, plus it’s eligible for FREE Super Saver Shipping. Have you seen these in the store yet? They “now” make toys for girls? Were they not always appropriate for girls? I agree, I guess I was playing with a boy’s toy all those hours as a child. Say what it is; Lego is now marketing more specifically towards girls…Although they have had pink lego sets for a number of years. yeah, I have a box of pink, yellow, white blocks for my daughter, but i’ve never seen a “set” for girls. This is great! I played with legos too and didn’t think they were just for boys, but I do like this set. It is wonderful with a little tree house and actual girl legos that look like a little girl instead of a square robot.